Downtown living at its best! Come and view this luxurious condo in Museum Bluffs. 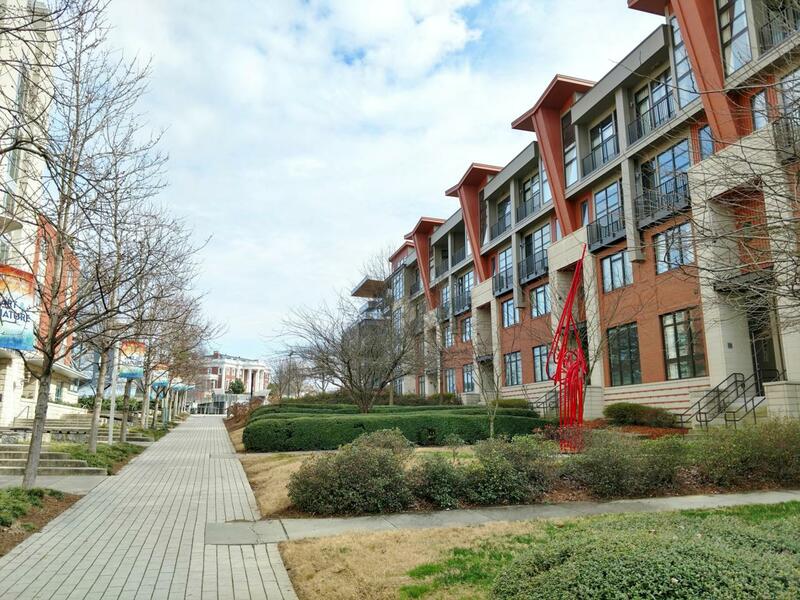 This highly sought after Condominium Complex is located on Walnut St next to the Walking Bridge, New Edwin Hotel, Art District, Riverfront, Aquarium and much more. Unit offers 1 bedroom, 1.5 baths in 2 stories with magnificent views of Downtown, Riverfront, and Aquarium. Property can come fully furnished with large flat screen tv,, entertainment center, couch, dining table, bed. Community offers roof top deck with table and chairs for viewing fireworks or enjoyment of downtown life. Unit is walking distance to ice cream, Edwin Roof Top Bar, Riverwalk Access, Sports Barn Gym, Lookouts Baseball Games and much more. Application fee is $40 per applicant to perform a credit, criminal, income, landlord verification. No smoking. Pet negotiable on age, breed, size with $500 pet fee. Owner and HOA have final approval on pet. Call today for a tour.